Welcome to our Home Page! We are truly humbled that you are here. It is a great honor and privilege that you took a minute of your valuable time to visit our site. At Calvary Road Baptist Church, we believe that, as the body of Christ, we should impact our community in a way that shows God’s love and compassion. All members of Calvary Road Baptist Church are “striving together” to cultivate a Christ-like Spirit in everything that we do. Our church has a genuine concern to reach the City of Shepherdsville and surrounding communities with the Gospel. 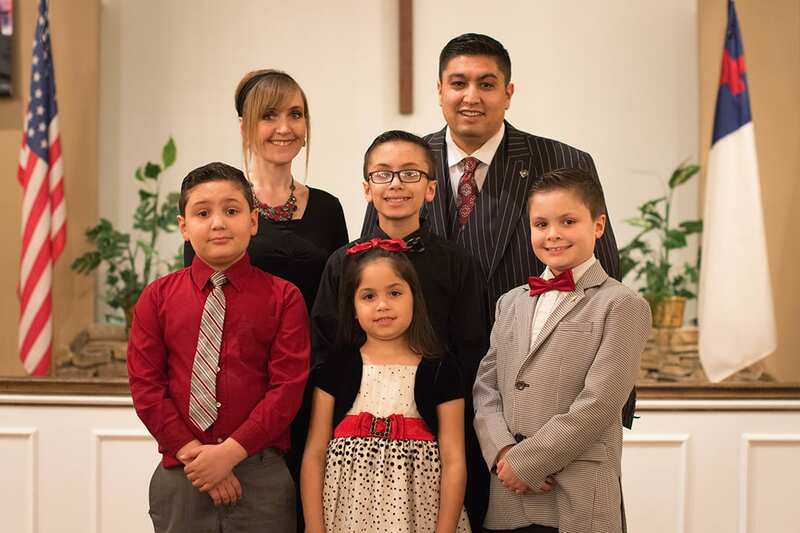 Calvary Road Baptist is a Missions minded church and supports missionaries locally and worldwide. We believe that the church has a basic two fold purpose: 1. It is a soul winning station. 2. It is a soul building station. Calvary Road Baptist Church is a place where you can get grounded in the Word of God; strengthen your relationship with Christ and fellowship with like-minded believers. We refer to our church members as our church family because that is how we really feel. 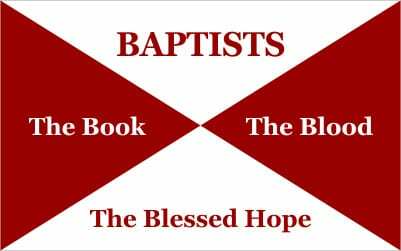 At Calvary Road Baptist Church you will find bible based teaching, Spirit filled singing, and passionate preaching from the Word of God. 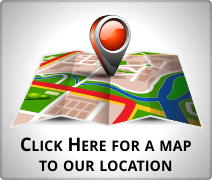 You already know you are welcomed to our site but we would love to welcome you in person! We are a Christ following church with a love for God’s Word and our community. Our belief is that every life is precious to God and He created them for a purpose, and there’s no better way to live your life than in His perfect will and amazing grace. 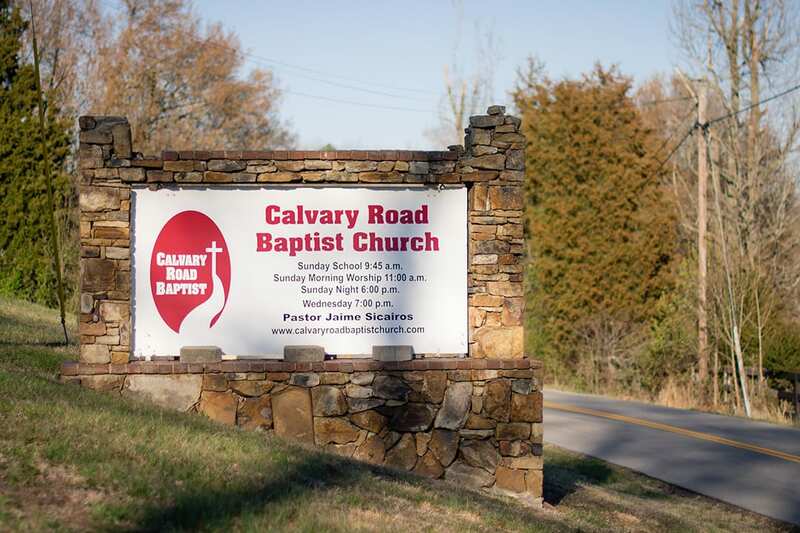 Calvary Road Baptist Church is a place where you can connect with God in a meaningful way, hear His Word, and sing His praise. We are “ready to serve” as we firmly believe we serve God by serving others. It is our heartfelt prayer that this is done with a “servant’s heart” with the example our Savior set for us in the scriptures. Please take a moment to get connected with our ministries so you can see how we may serve you. We love having the opportunity to share God’s word with people of all ages and backgrounds. In this age of instant information, many people have learned about the Gospel from sources other than the Word of God. The result is that many half-truths and myths exist about what it means to be a Christian. Here at Calvary Road Baptist Church, we believe that the Word of God is our final authority in all matters of faith and practice. We teach, preach, and strive to live our lives based on principles taught from the scriptures. Come for a visit. Be ready for a warm welcome and fellowship. We don’t think you’ll be disappointed when you see how much God’s people enjoy coming to church and worshipping Him as He desires and deserves. You are invited to look around our site and church, call the church for a personal appointment with our pastor or deacons, or allow us the privilege to meet up for lunch or coffee with you one day. If you would like, we would be honored to come by and visit with you and your loved ones in your home so you can get to know us. We believe you’ll love serving God here.